Italian Food Cooking. 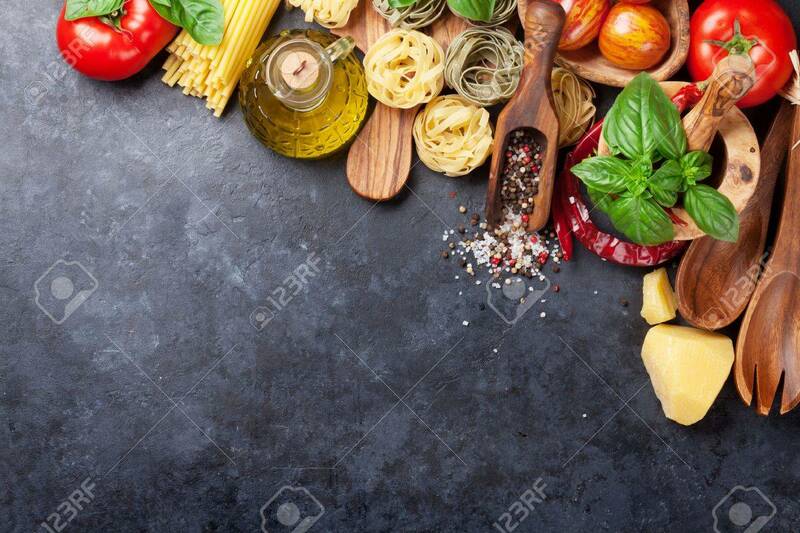 Tomatoes, Basil, Spaghetti Pasta, Olive.. Stock Photo, Picture And Royalty Free Image. Image 59668200.